Profitable convenience store that has same owner in business for over 13 years. Loyal clients from the nearby office buildings and neighborhood. 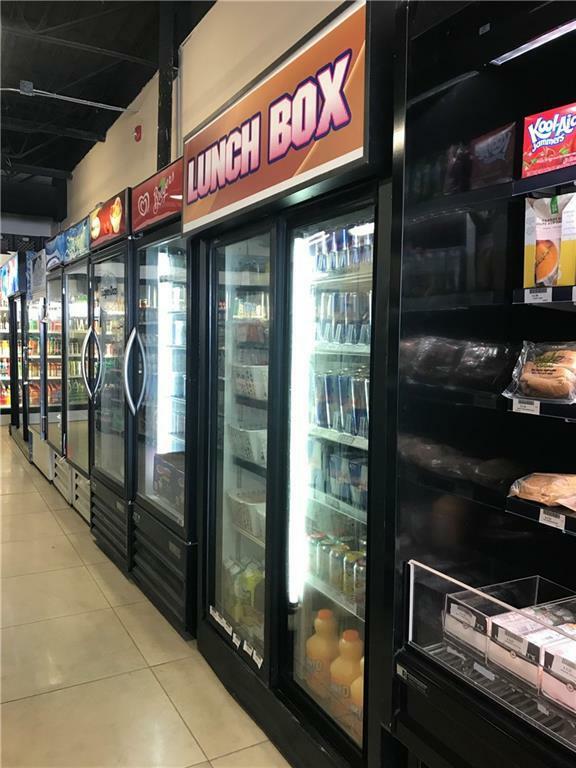 This is an excellent high volume turnkey grocery business located in a very busy strip mall in SW Calgary. Gross sales 2016 $920k, 2017 $940k, 2018 $850k. 1,578 sq,ft. rent $8,095/mo including all Utilities, op cost, property tax and GST. Lease has 7 years remaining plus option to renew. All equipment is in immaculate condition and is all owned. No experience needed, seller will train to ensure smooth transition. Confidentiality Agreement must be signed before disclosing address. Serious Buyers only please. Thanks!